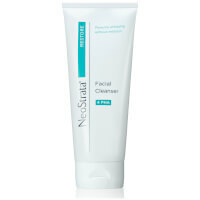 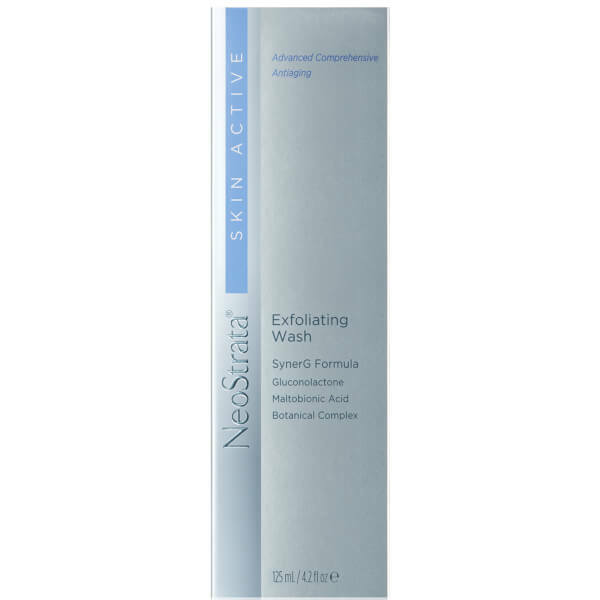 Give skin a refreshing cleanse with the NeoStrata Skin Active Exfoliating Wash; a soap-free cleanser that effectively removes oil and makeup whilst performing a gently chemical exfoliation with Polyhydroxy acids to remove debris from pores. 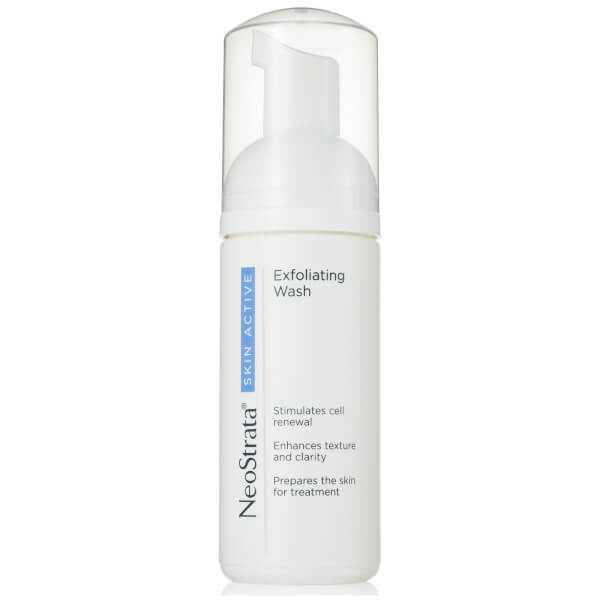 Enriched with a botanical complex of Aloe, Chamomile, Cucumber and Rosemary extracts, the soothing face wash helps to normalise skin’s pH levels and prepare it for maximum efficacy of post-cleanse treatments. 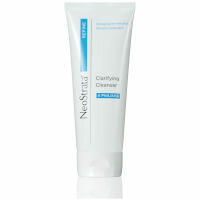 Skin is left clarified with a super-smooth and silky-soft texture.